For the simple syrup: In a saucepan, dissolve the sugar in 3/4 cup of water. Bring to a near boil, lower the heat and simmer for about 5 minutes. Let the syrup cool completely. 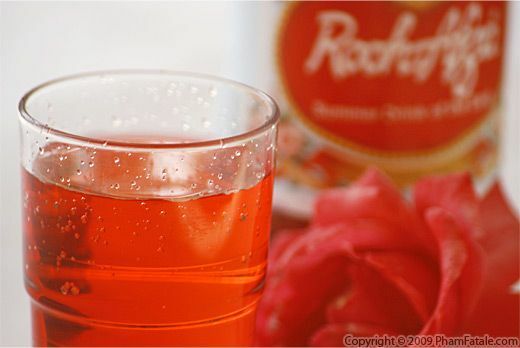 Assembly time: Combine the simple syrup and Rooh Afza syrup. Dissolve the syrup with water. 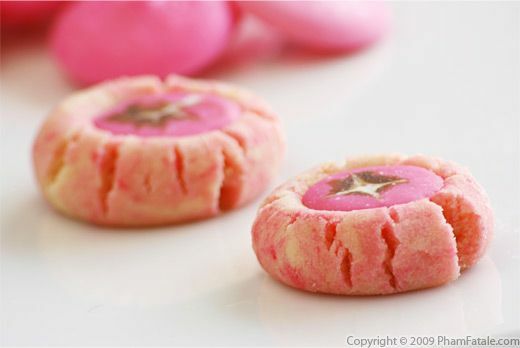 Serve over ice in tall glasses; stir and enjoy with pink cookies. 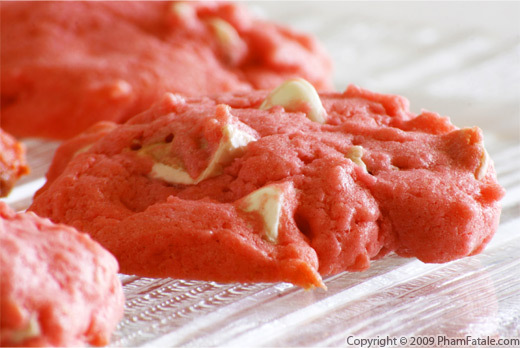 You can omit the simple syrup and just use the Rooh Afza, if you're health-conscious. I prefer using superfine sugar. 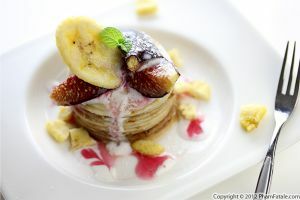 It's fine-grained sugar and it dissolves much more quickly than regular granulated sugar. If you like a lemony taste, add the juice of 10 lemons (about 1-1/2 cups) and reduce the same amount of water. The girls like to make the drink fizzy by adding seltzer water (or even Coke), in place of water. 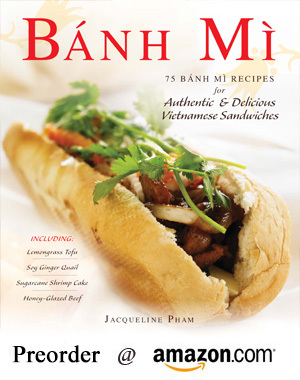 Published By: Jacqueline Pham on October 2, 2009. 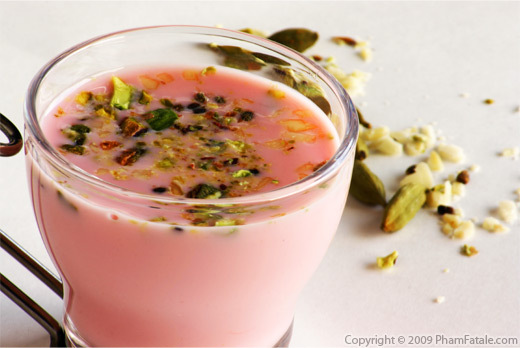 I've had this before and it is yummy, I had a drink with this in it and I think condensed milk, it was like a heavy floral milkshake in Singapore and I wanted to sip it all afternoon. I am going to pick up a bottle next time I'm at the Indian market. 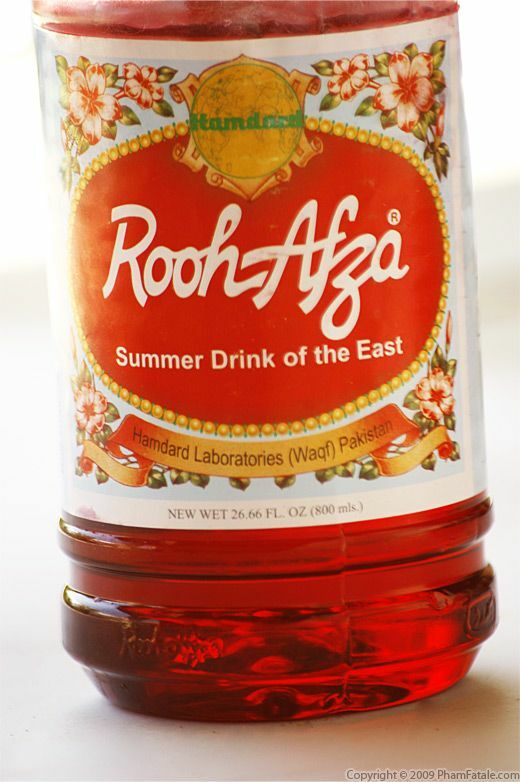 Rooh Afza can be found in any Indian or Pakistani store.You can also find it online. Interesting I've never heard of this. Growing up in Thailand I always drank vitamilk (soymilk) or Tang -- that sickly sweet, powdered orange drink. Yes it's available in India from 1906. Very popular. There are several other such drinks. i bought mine at morrisons believe or not !!!! 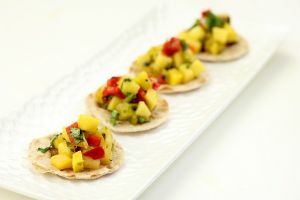 Fast food is never good to eat frequently and shouldn't be your primary diet. Your body is trying to tell you that your poisoning it, try eating healthier. It can also be how your food is being prepared and how long they are leaving it out. Thanks.